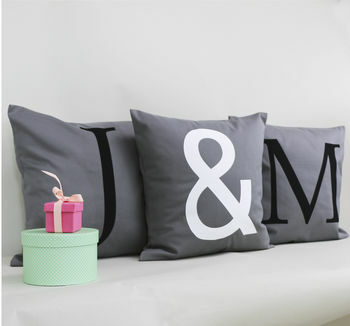 A classic style cushion cover set for couples or the whole family. 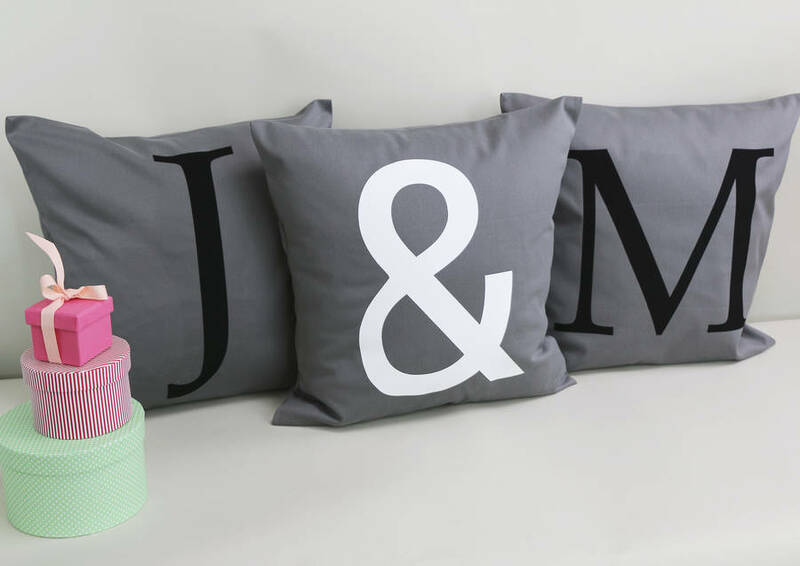 This Scandinavian style set of three initial cushion covers will make a stylish statement on your sofa, your bed or in your entrance hall. 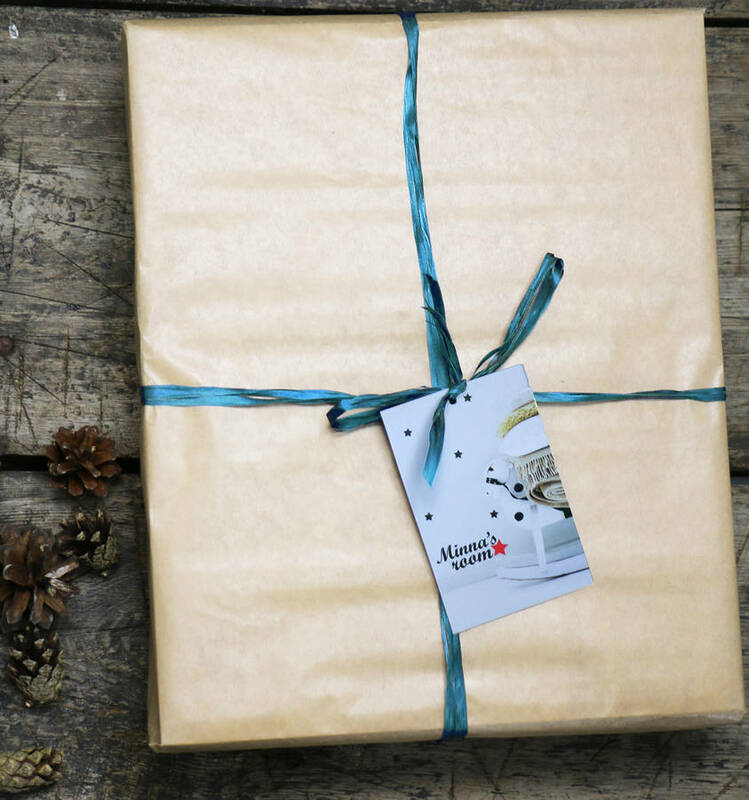 A fantastic gift for engagements, weddings or anniversaries as well as for most other occasions. 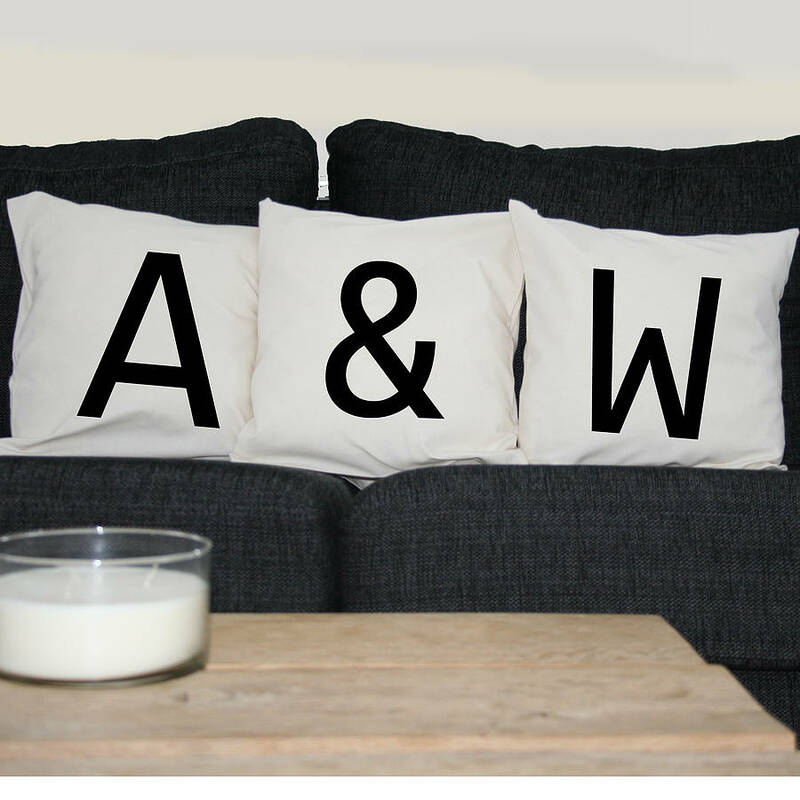 You can choose two initials and the third cushion cover comes with an ampersand. Please note that this set does not include any inner cushions. All Minna's Room cushions are printed with the highest quality printing method available and can be washed in the machine without fading. Please note that this listing is for the cushion covers only. The inner cushions can be added to your order. Comes in elegant off-white cotton with soft velvety print in black (with font 'Consolas') or in grey with black and white print. (with font 'Book Antiqua'). This set is also available with a font of your choice, simply add a message to your order and we will print this accordingly. We can also print this in your favourite colour. 100% cotton.Machine wash, iron on reverse. Covers measuring 40cm x 40cm.